GNS Limousines offers a diverse fleet of exceptional vehicles. Each vehicle in the GNS fleet has been chosen to meet a specific need. Please take a moment and browse Orlando’s finest fleet of chauffeured vehicles. After choosing rest assured that before your GNS vehicle leaves our facility it is thoroughly washed, vacuumed, inspected, and prepared for your trip to ensure that you are always riding in finest vehicle in town. 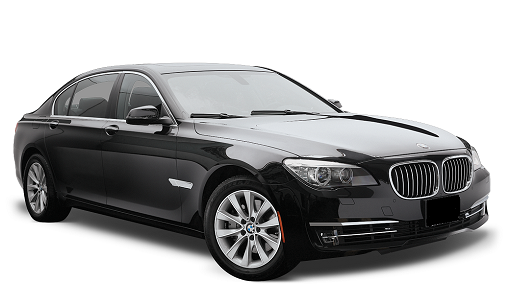 The BMW 740LI Series has an extended wheel base that provides rear seat passengers with additional legroom and maximum comfort.The rear seat amenities include climate controls, radio controls, reading lamps and illuminated vanity mirrors. The Mercedes Benz is a confluence of elegance, performance, intelligent automotive safety systems, and innovation. Each seat is hand fitted with leather upholstery and the interior is trimmed with hand polished Burl Walnut wood. 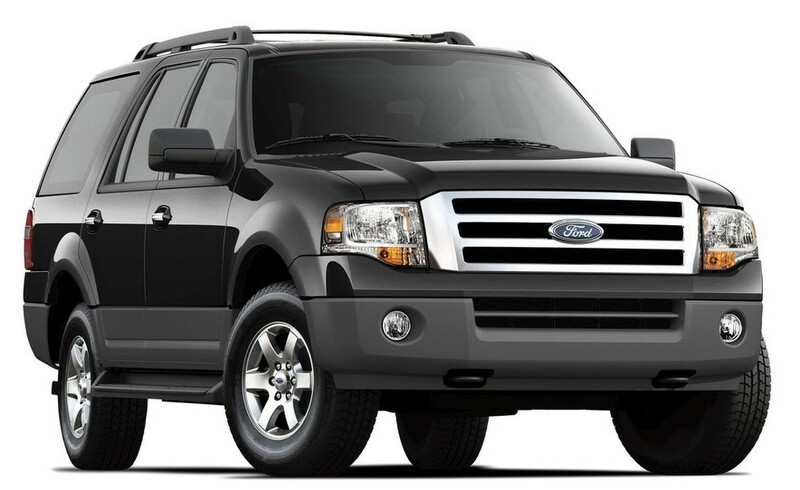 With it’s striking chrome grille the Expedition is impressive both inside and out. Complimentary water & newspaper. Leather interior. Tinted windows. GPS Navigation. Seating for 7 and room for luggage. The rear seat amenities include climate controls, radio controls, front passenger seat controls, reading lamps and illuminated vanity mirrors. The Chevrolet Suburban immediately impresses the eye with its bold and elegant stature. Sound System, leather appointed seating, and DVD entertainment system compliment the interior. Complimentary water & newspaper. Tinted windows, and GPS Navigation all of which provide you with an exceptional ride. Seating for 6 and room for luggage. 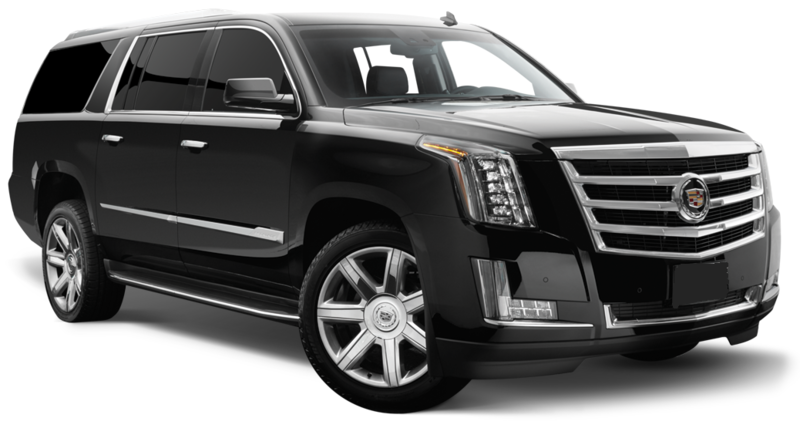 The Cadillac Escalade ESV was built with tough minded determination, bold powerful lines, and fashionable style. Sound System CD/DVD player, dual climate control, and leather captain’s chairs. Complimentary water & newspaper. Tinted windows. GPS Navigation. Seating for 6 with room for luggage. The Cadillac Escalade ESV articulates sophistication and class. The ever useful and practical Ford Passenger Van provides roomy accommodations for both passengers and their luggage. 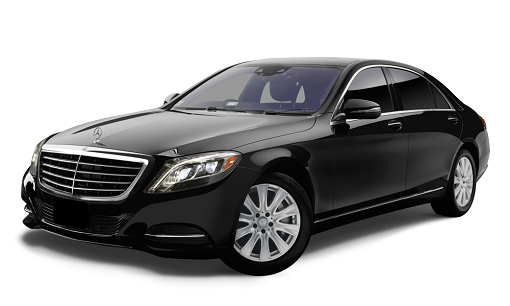 This is a great vehicle for airport transfers, corporate events, hourly as directed, Athletic trips, and much more! Seats 10 Passengers plus luggage. Complimentary water, tinted windows, cloth interior, CD/AM/FM, rear heat & air conditioning. The High Top van is at your service for any occasion, from airport transfers, road shows, corporate trips to sporting events to nights out, or simply for a more memorable ride. Complimentary water & newspapers. Equipped with AM/FM Stereos, dual rear a/c, rear controls. With stylish interiors and elegant presence, these limousines are custom built to entertain. Standard with each is leather seating, CD/DVD player and stereo system, LCD TV, mood lighting, bar area for glassware and ice, overhead console, accent lights, and partition. When your group needs to get there in comfort and style, a mini bus is the perfect vehicle to shuttle your group between venues. With comfortable seating and a smooth ride, you will find this vehicle is perfect for shuttling conference attendees between Orlando International Airport, hotels, Orange County Convention Center, and event sites.